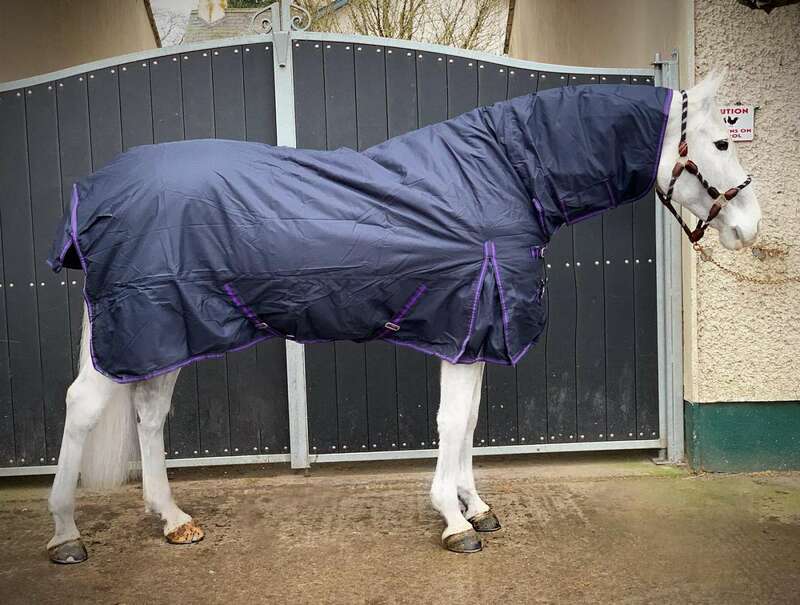 Our Holmestead Buffalo rug has been designed by us with your horses in mind. These rugs are 1600 denier (the toughness of the cloth)and made with rip stop ballistic material which was invented during WWI to help deflect bullets in tents. They’re waterproof but most importantly breathable. 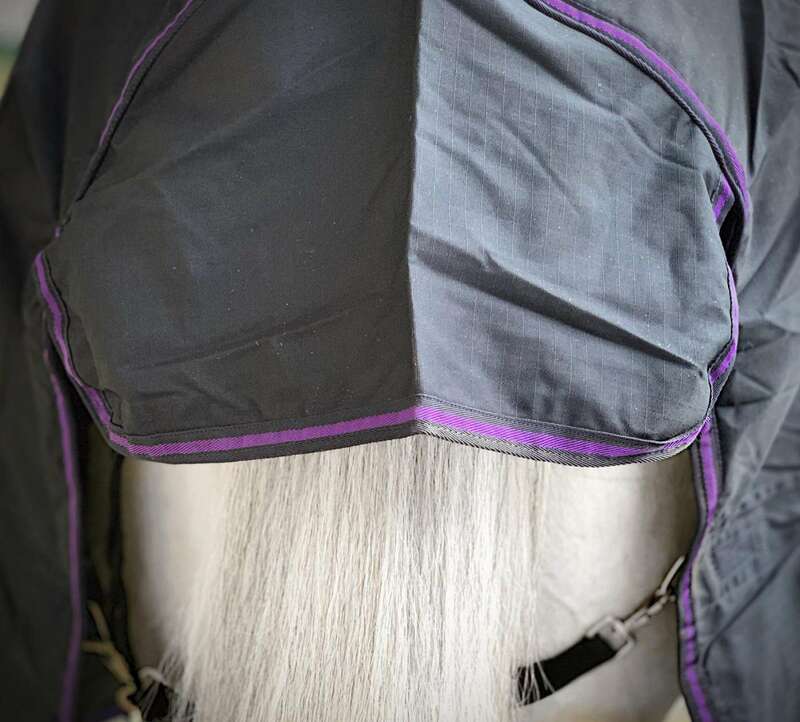 With 350g fill you’re horses will stay dry and cosy this winter. Strong clasps with a tiny bit of strong elastic on the surcingles, a small rubber ring to help keep clasps tight means these rugs will stay put. The rug features a quick close chest system for ease of use. 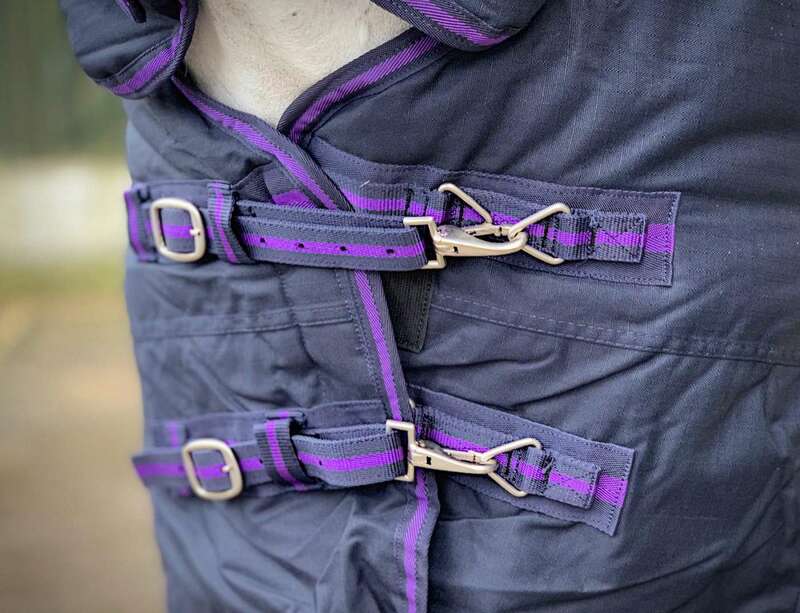 Gussets, elasticated leg straps and tail flaps all go without saying. The end result is great fitting, well tailored rugs that are made to stand against the harsh irish winters!